Kid Rock’s profane comments on live TV have gotten him booted from leading the Nashville Christmas Parade. Instead, the parade has invited the man hailed as a community hero for wrangling a gun away from the shooter during a deadly Nashville Waffle House shooting in April. In a statement Friday, parade organizers Piedmont Natural Gas, Monroe Carell Jr. Children’s Hospital at Vanderbilt, and Tennessee Holiday Productions said they have invited James Shaw Jr., saying the grand marshal in Saturday’s parade should personify the spirit of the Nashville community. 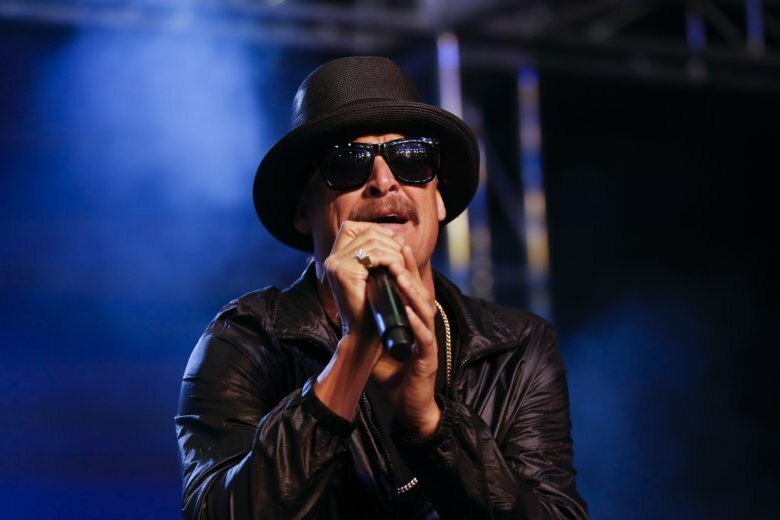 The statement said Kid Rock had previously volunteered to serve as grand marshal. Nashville Mayor David Briley’s office then said he was not “inclined not to participate” if Kid Rock remained grand marshal. Nashville Mayor David Briley’s office says he’s “inclined not to participate” in a Christmas parade if Kid Rock remains grand marshal.